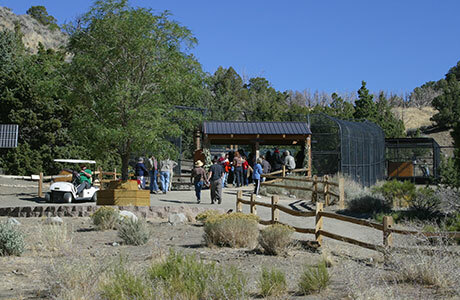 Experience our owl, falcon, and hawk in flight in the stunning scenery in Nevada’s high desert. Rains have brought the desert back to life. Wild flowers bloom and the vistas are beautiful. Your Raptor Adventure offers a unique opportunity to hold a raptor on your gauntlet. Reward your bird with tidbits of food when she flies to your call. 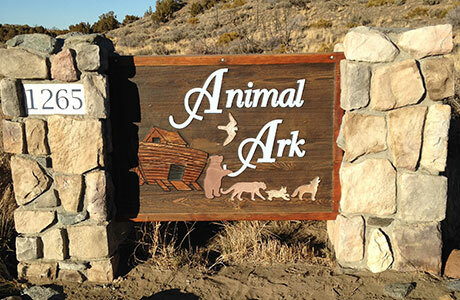 Your experience includes a visit to Animal Ark’s Nature Center and Sanctuary. Get up close to big cats, bears, wolves, reptiles, more while learning about them. Meet a jaguar. Watch the speed and beauty of a cheetah as it runs full-speed while you are just feet away! 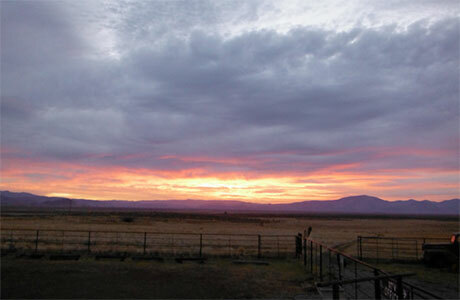 Experience falconry in the lost Sierras near Beckworth, California. 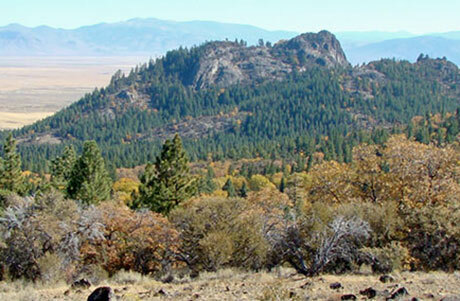 Diamond S Ranch offers you the unique opportunity to fly raptors in the high Sierras among the tall trees in the shadows of magnificent Beckworth peak. 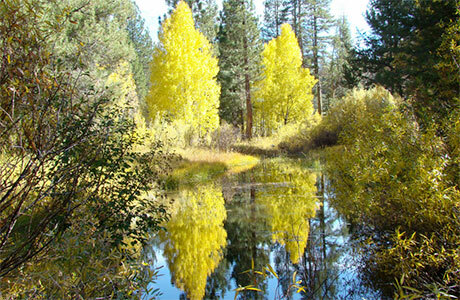 This location offers stunning views of Sierra Valley and beautiful scenery for immersion into nature. 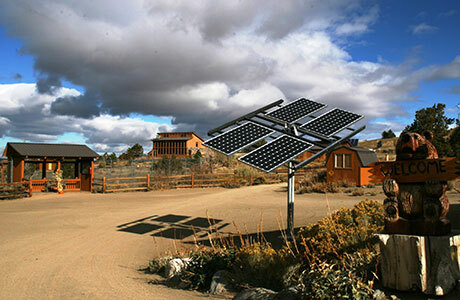 The Diamond S Ranch allows you to book additional experiences including as Eco Bike Tours,Northlander Events and High Sierra Adventure Tours. Experience magnificent birds of prey eye-to- eye. Learn the biology and natural history of individual raptors. Discover traits common to different species. 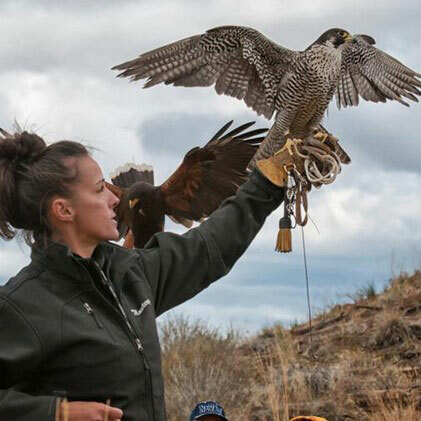 Learn how to properly hold a hawk and falcon on the fist and maintain control of the birds. You’ll have opportunity to observe and be photographed with the raptors. Students will spend time with an Eagle Owl, Falcon and Hawk. Videos are encouraged. Due to licensing requirements, birds used for this experience are non-native to North America. Raptors used will vary due to availability. This experience is less physically demanding than Introduction to Falconry and Hawk Walk. It’s suitable for participation by adults and youth ages 14 and older. Children may attend class as observers. You’ll learn the natural history and biology of birds of prey. We discuss their conservation and concerns for survival. You’ll learn field identification. We talk about the rich history of falconry and the role raptors play in history. You will then be fitted with a falconry gauntlet (falconer’s glove). 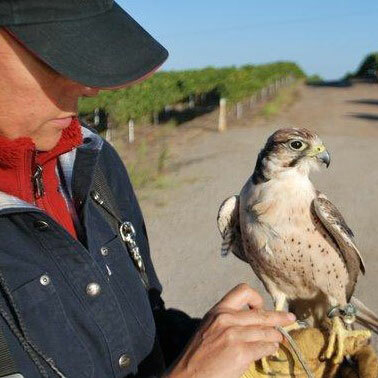 You will hold one of our working falcons and then meet your hawk for the day. Our falcons will fly to high perches and swoop down to you. You will cast off your trained hawk. Then call it back to your gauntlet while walking in the wilderness. We’ll try to spot falcons’ and hawks’ natural predators and view our birds’ reactions. This Experience requires walking on uneven surfaces and easy uphill climbs. This experience offers a more in-depth look into falconry and birds of prey. As we walk in nature, you’ll learn how to identify raptors’ prey and, perhaps, view their predators in action. You will cast the hawk off of your gauntlet while your instructor explains hunting strategies and etiquette. Hawks and falcons hunt differently. You’ll experience their different approaches to feeding themselves in the wild. 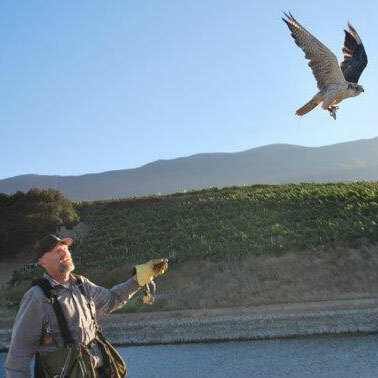 Watch a lure flying training session with a falcon. Falcons and hawks may fly into the wild, away from falconers during training, never to return. Find out why most raptors return to their humans. We’re happy to design your adventure with your abilities and interests in mind. Taking a Hawk Walk is the ultimate nature hike! 1. The weather can change rapidly, independent of season or forecast. Extremes in meteorological conditions including high heat, high wind, heavy rain or snow and may prevent us from flying birds. If possible, we will contact you in advance. Check your devices before leaving. In these rare cases vouchers will be given for a return visit. No refunds. 2. Please dress in layers for changeable weather. We recommend good shoes for walking on uneven terrain. No open-toed shoes! No visible fur or feathers. 3. Please remember that we are working with living animals, they have quirks, moods and personalities. There are rare occasions that our birds refuse to co-operate when asked -- in these cases vouchers for a return visit will be offered. 4. We don’t allow unpaid spectators. 5. Students must at all times comply with the falconer’s instructions and regulations. Failure to do so will result in immediate dismissal. 6. Raptor Adventures shall be under no liability whatsoever to a student for any loss, injury or damage sustained while in class, regardless of where the class takes place, whether in respect of any negligent act or omission by the company or employees. Waivers are required for all participants and observers. 7. Cancellation request must be made by email no less than 48 hour prior to class or payment will be forfeit. No refunds. Vouchers offered for cancelled classes. No cash refunds for unused vouchers.